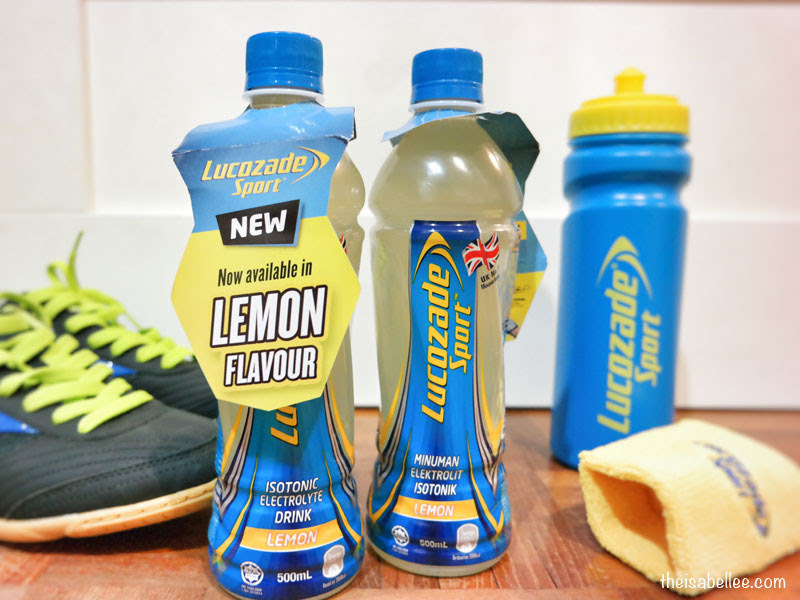 Sports just got more awesome when you can re-energise and re-hydrate with the new Lemon Flavoured Lucozade Sport Isotonic Electrolyte Drink! 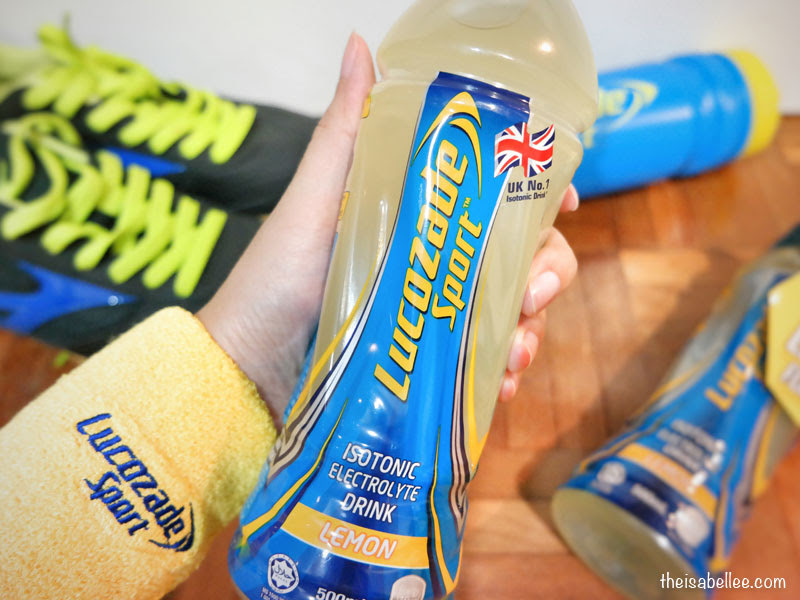 The #1 isotonic drink in UK is trusted by athletes and athletic associations all over the world. Apart from hydrating, the carbohydrates in the formulation provide energy while the electrolytes help to replace the sodium lost through sweat. They are formulated for effective hydration for everyone from frequent gym goers to runners and people who play sports. 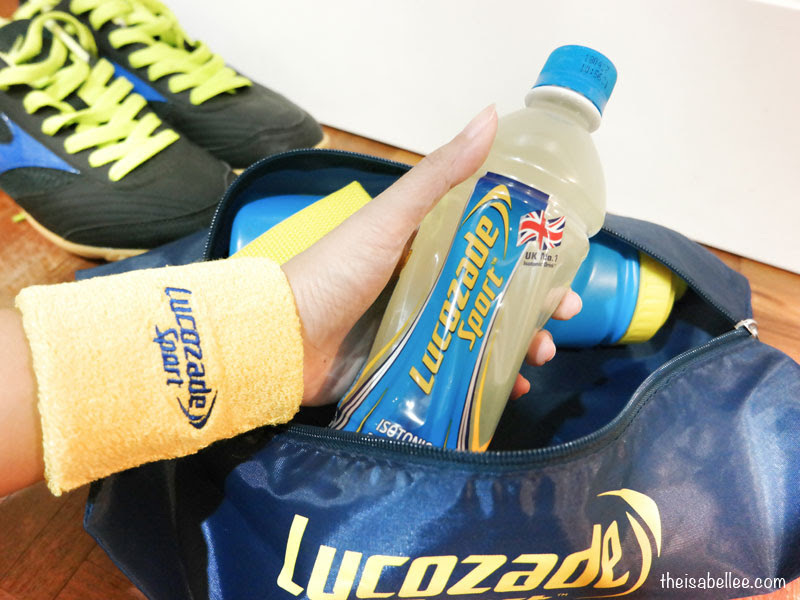 Lucozade Sport provides immediate benefits of hydration while assuring quality and safety. Keep one in your bag to stay hydrated before, during and after a good workout. 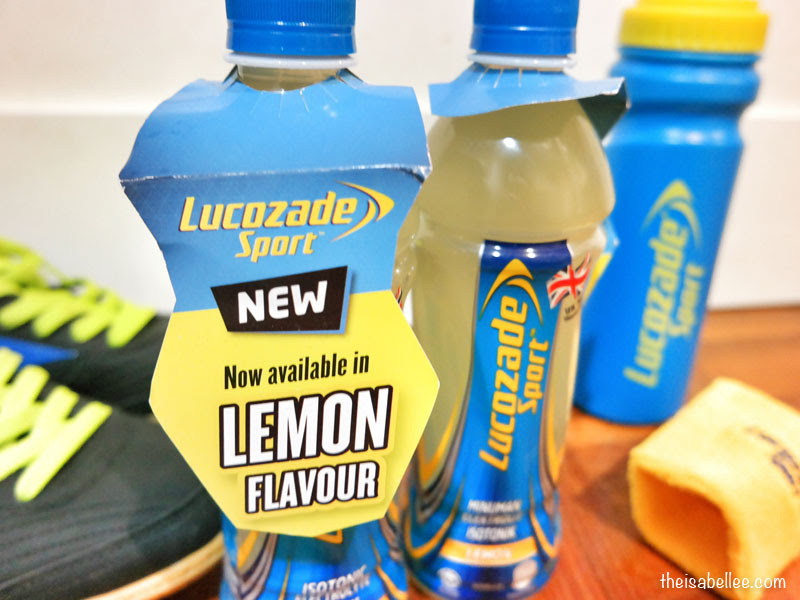 The sweet lemony flavour is absolutely yummy and tastes just like my favourite lemonade! Would I drink it even if I'm not doing sports? YES! 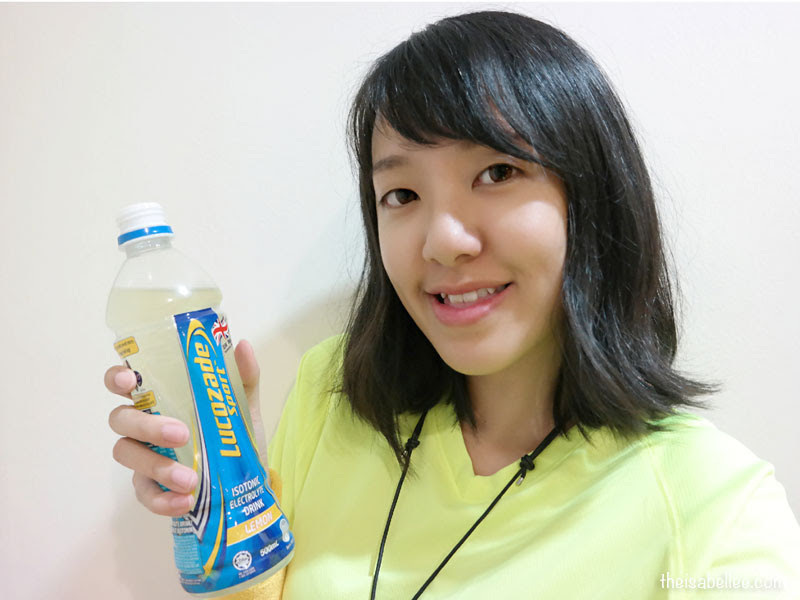 Lucozade Sport Lemon (500ml) is available at all hypermarkets, supermarkets, provision stores and convenience stores nationwide, from RM2.50.